From bumps to teens, Mum’s Guide To brings you local sites dedicated to everything for families and children in your town. Run by parents for parents, we currently have sites operating in Bournemouth, Harpenden, Hertford, Romford and St Albans. If you’d like to run a site for your town, get in touch. 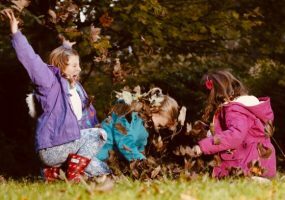 Here on our UK site we feature articles and blogs about family life including activities, health & wellbeing, education, finances, food and more. For latest updates follow us on Facebook or Twitter. If you have information, advice, ideas or inspiration in your area of expertise that you’d like to share with parents across the UK then do get in touch. We’d love to hear from you. 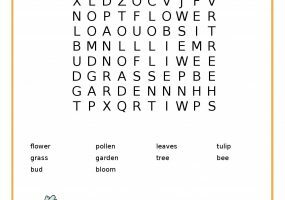 Have some fun welcoming spring with this fun word search. Nobody likes being forced to do something they're not good at. Reading for fun might not be every kid's cup of tea but having bad reading habits can have a knock-on effect on other aspects of their learning too. 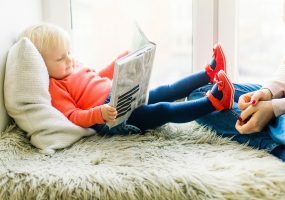 Children that are struggling to learn how to read might need a bit of extra support, especially if they find the experience stressful, so we got some tips on how to make it easier. Finding an efficient way to get through the laundry is a feat many of us haven’t yet mastered. 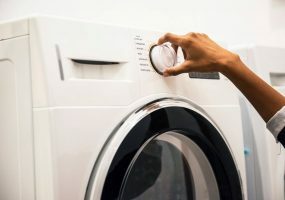 With so many different washes to get on and stubborn stains that won’t come out, it can be all too easy to put the laundry off for as long as possible. We spoke to Angie Tang at mobile laundry and dry-cleaning service Laundrapp to find out her top five laundry hacks for busy parents. As a parent, you have a lot of responsibilities. However, it’s also important to take some time to yourself and have some hobbies that you can enjoy and relax with. Some hobbies that are great are sewing and crafting. Not only are they fun and creative, they have more benefits than you might think. 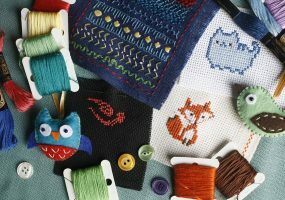 Here, we will take a look at why sewing and crafting might be the perfect hobby for you. 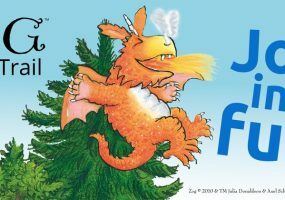 The Forestry Commission has a brand new Activity Trail just launched at their sites across the country based on the popular Julia Donaldson/Axel Scheffler book character Zog. It's all gone a bit elf-crazy here at Mum's Guide To as we welcomed some new team members this month in Hertford, Romford, Bournemouth and Harpenden! When I found myself gripping the faded front car seat whilst clutching a sweaty, hot four-month old in the oppressing Boracay, Philippines humidity, I knew something had to change. I swore I would never, ever bring a Mountain Buggy Terrain and cover, hugely-oversized suitcase on wheels, baby change bag, two sets of carry-ons, a handbag and backpack anywhere every again. 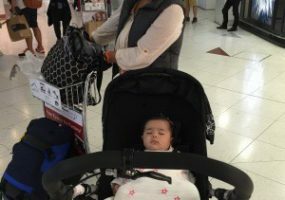 Now, said baby is 28-months-old with close to 40 international and domestic flights clocked up. Baby number two has just completed a mere two flights (not being as ambitious with this one) and I’ve learnt through numerous trials and errors, some invaluable lessons. A Lasting Power of Attorney provides reassurance that arrangements are in place so you can take future control of your own health and financial affairs. Lasting powers of attorney are important to everyone, no matter what age you are.